What a fantastic spot for all your equestrian needs! This beautiful home sets within Long Branch Lakes gated community. 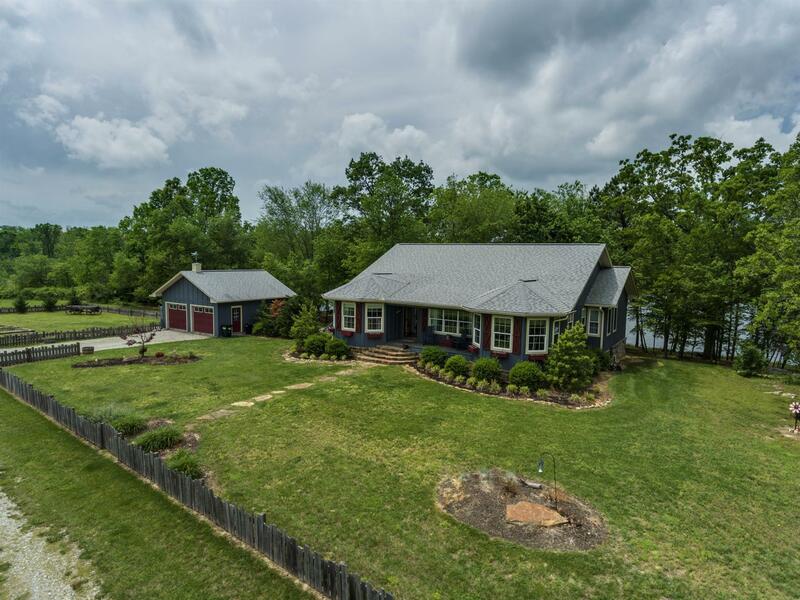 The Home features vaulted ceilings w/ exposed beams, screened in deck w/ sleeping porch, stainless steel appliances, granite counter tops, detached 2 car garage, enjoy the gorgeous private lake with dock, barns, pasture and miles of riding trails! 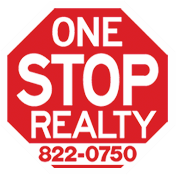 Long Branch Lakes is a vast and beautiful gated community atop the Highland Rim in central Tennessee. Located minutes from Fall Creek Falls and Bledsoe State Forest. A world of community amenities await visitors and property owners and all are inclusive to visiting guests and property owners unless otherwise noted... how amazing is that? Long Branch Lakes features a beautiful equestrian center with barns for boarding and over community riding trails. The main recreation area is located at the edge of the Camp Lake, featuring an expansive, open-air pavilion constructed of massive white pine timbers and graced with a stone fireplace and community grill. Boat docks welcome residents to the pleasures of paddling and fishing. This is also where guests can enjoy the outdoor pool, children's play gym, tennis and sports courts and dog park. A second recreation area is located on Long Lake, where the community’s inviting architectural theme continue with massive log construction and stone fireplace. Bathroom facilities, boat docks, lakeside gazebo and children's play gym are also located here. Both lakes are stocked and have produced monster bass. Location, Location, Location! Long Branch Lakes offers Tennessee’s most visited state park, Fall Creek Falls as well as Bledsoe State Forest are located mere minutes from Long Branch Lakes and offer additional amenities including golf, hiking, horseback riding, hunting (seasonally at Bledsoe State Forest Only). Additionally, the higher elevation of the Highland Rim means less pollution for clearer sunsets, late night star gazing, and cooler temperatures than the lower elevations to the West.